Our passion for discovering and creating the best juice drink led us to The Americas, famous for its cranberries. 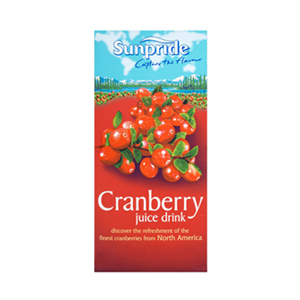 So enjoy the taste and goodness we harvest from the marshes with Sunpride's cranberry juice drink - the essence of pure flavour in a glass. 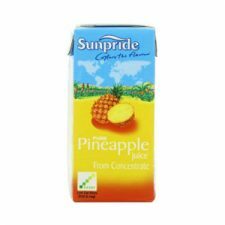 Drinking Sunpride Cranberry Juice drink is an easy way to get the Vitamin C your body needs - every 250ml glass contains your entire recommended daily amount. 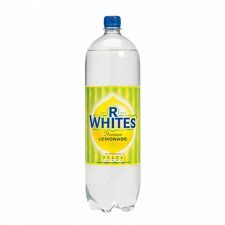 This pack contains four 250ml servings. 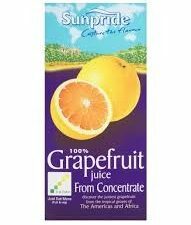 Vitamin C is good for the maintenance of a healthy immune system.